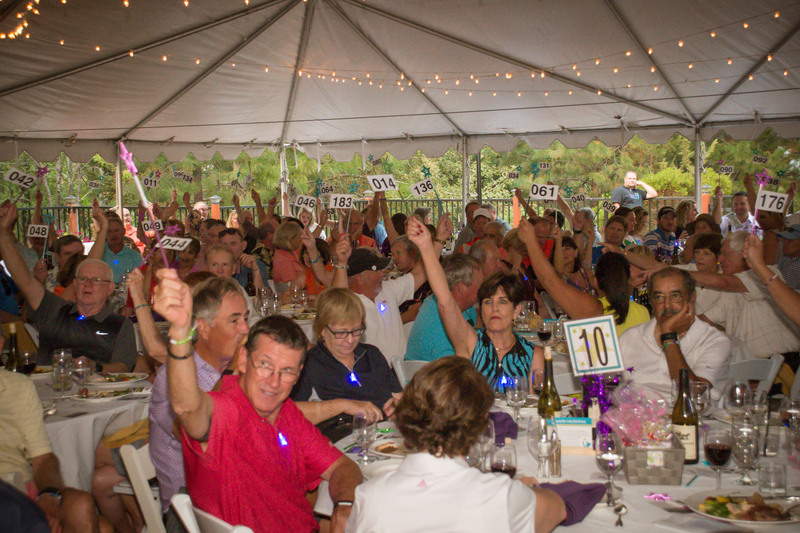 MountainStar's Birdies for Babies raises more than $278,000! More than 260 supporters of MountainStar Family Relief Nursery joined us at the Broken Top Club for the annual Birdies 4 Babies fundraiser and together raised an incredible $278,000 for Central Oregon families and children. This was an increase of more than $100,000 from 2016 and far surpassed MountainStar's goal for the event. The event also helped the Gloria Lopez- Davis Infant Program Endowment break the $100,000 mark. 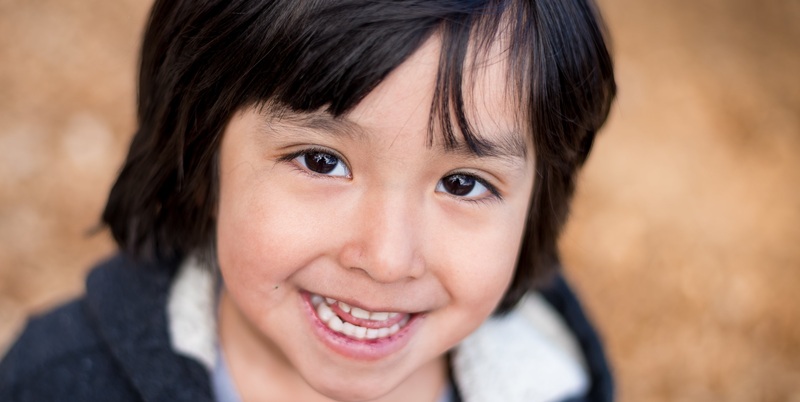 The endowment will be an important source of funds for many years to come and will help keep Central Oregon children safe far into the future. Generous contributors were joined by hundreds of businesses and sponsors who donated gifts for our auction and covered event costs. We would like to extend a special thanks to Pahlisch Homes for their STAR Event sponsorship. Pahlisch has been a great friend to MountainStar and Birdies 4 Babies for many years now and they have been helped grow this event into what it is today. Thank you to Co-Chairs Virginia de Kat and Kathy Murch, as well as the planning committee: Carole Frazier, Maureen Swaney, Robin Bailey, Stephanie Merritt, Joyce Norman, and Steven Jacobson. We would like to offer a special thank you to committee member Shelly Hummel. Shelly was an unbelievable asset to the committee throughout event planning and during the event. Our team is indebted for her service to the families we serve. Auctioneer Tim Leahy was instrumental in the success of Birdies 4 Babies. His professionalism, expertise, and friendly demeanor were invaluable. Judy Heck reprised her fairy godmother role and did a fabulous job as the emcee. Thank you to the Crosswater Community, particularly Kim Rogers, Andi Northcote, Diana Hall, Teresa Schneider, and Valerie Britton for all have you done and continue to do for the babies!